With its cool-weather climate, Canada’s Ontario Province enjoys a special status as one of the few regions in the New World where Riesling is a signature variety. More than 96 wineries produce an annual average of 400,000 cases of Riesling from 1650 acres, some with vineyards that are now more than 30 years old. Riesling accounts for 17 percent of Ontario’s total annual production. VQA Wines of Ontario and Wine Country Ontario, brands of the Wine Marketing Association of Ontario, invite consumers to experience 100% Ontario-grown Vintner’s Quality Alliance (VQA) wine. Dedicated to promoting Ontario’s wine-growing regions–Niagara Peninsula, Prince Edward County and Lake Erie North Shore–Wine Country Ontario is an expression of how the wine tastes, where it’s made, how it marries with local food, and how grape growers, winemakers, food artisans, chefs, B&B owners and innkeepers, tour guides and tourists come together to celebrate a unique wine and culinary experience. 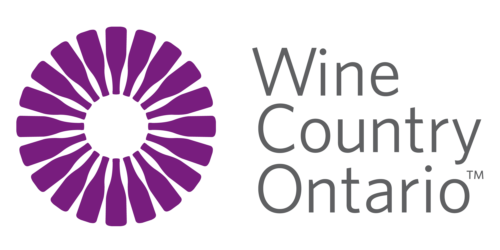 The Wine Country Ontario website is a fabulous resource where visitors and locals alike can learn everything they need to know about the region’s wines, wineries, restaurants, wine-related media coverage and events. Visitors to the site and WMAO’s social media channels (Twitter, Instagram and Facebook) can follow the VQA Wine Truck, plan a route to visit wineries, learn about wine-related events, find a nearby restaurant with an excellent list of local wines and much more. Most of Ontario’s Riesling is based on a Weis clone imported from Germany’s Mosel Valley. When grown on bench sites it produces racy wines with citrus, green apple and mineral notes. Niagara can, and occasionally does, make botrytis-affected Rieslings, but so much Riesling is turned into Icewine there is little demand for botrytized wines. Some consider Riesling as the most prized of the Icewine varietals. Its naturally high acidity is the perfect foil for sugar levels that can hit 35 Brix. With a quarter century of Riesling experience, Ontario has clearly arrived as a New World leader with the noble grape. Not so much as a mass market, medium-dry wine, but as a terroir-driven, collectible and fine dining wine that ages well and reflects individual vintages and sites. If you love Riesling, you have a whole new world to discover in the VQA Wines of Ontario. 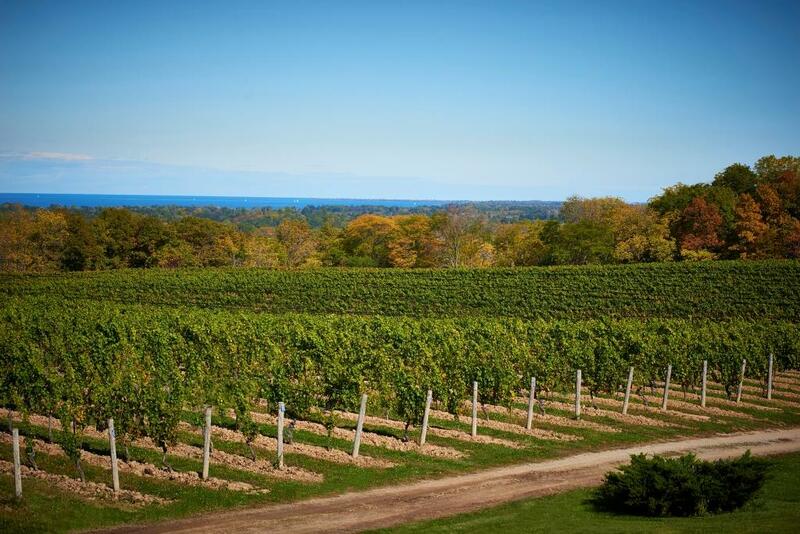 And Wine Country Ontario is here to help you explore it.